The colder weather’s almost here, and we’re turning our attention to caring for our poor old cars. Did you know that the number of breakdowns almost doubles in winter? With that in mind, it’s definitely worth being prepared and taking a few precautions to ensure your car is winter-ready. Unless you keep your car in a garage, you’ll probably be resigned to scraping ice off your windscreen every morning. Make sure you allow 5 to 10 minutes to scrape your windows, clearing the whole area rather than just a little patch to peer out of. Keep de-icer and a scraper in your car, just in case you get caught out anywhere. This two in one ice scraper and squeegee is ideal for dealing with snow, ice and condensation. You should consider getting a frost protector to help make the job a little quicker! When you’re on the road in wintry conditions, you can often end up getting sprayed by the dirty water and grit that the vehicles in front of you kick up. Make sure your windscreen wash is topped up, and if your wipers have seen better days, grab some new ones here. It’s always handy to keep a windshield repair kit just in case you get any small cracks on your screen. Top tip: Use air conditioning for faster demisting and to reduce condensation. Make sure you check your oil level every couple of weeks. To check how much oil is in your car, pull the dipstick out and wipe off the oil. Then put it back into its tube, making sure that it’s pushed all the way. Pull it out again and see if the oil level falls between the minimum and maximum marks on the stick. Make sure your car is parked on a flat, level surface to get an accurate reading, and that the engine is cold unless the manufacturer has specifically specified otherwise. 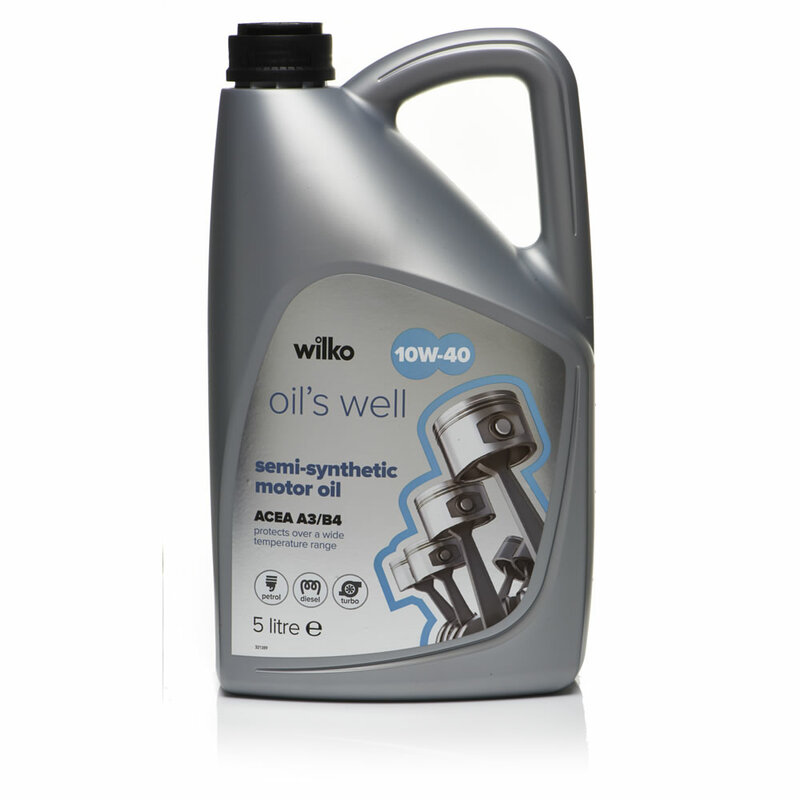 Check which is the right type of oil for your car, then choose the one you need from our car oil range. Top tip: Try to keep your fuel tank at least half full all the time to decrease the chances of moisture forming in the gas lines… and possibly freezing! Use coolant rather than water, and make sure the level is between the minimum and maximum markers. Damage from a frozen engine can be expensive to fix, so why take the chance? 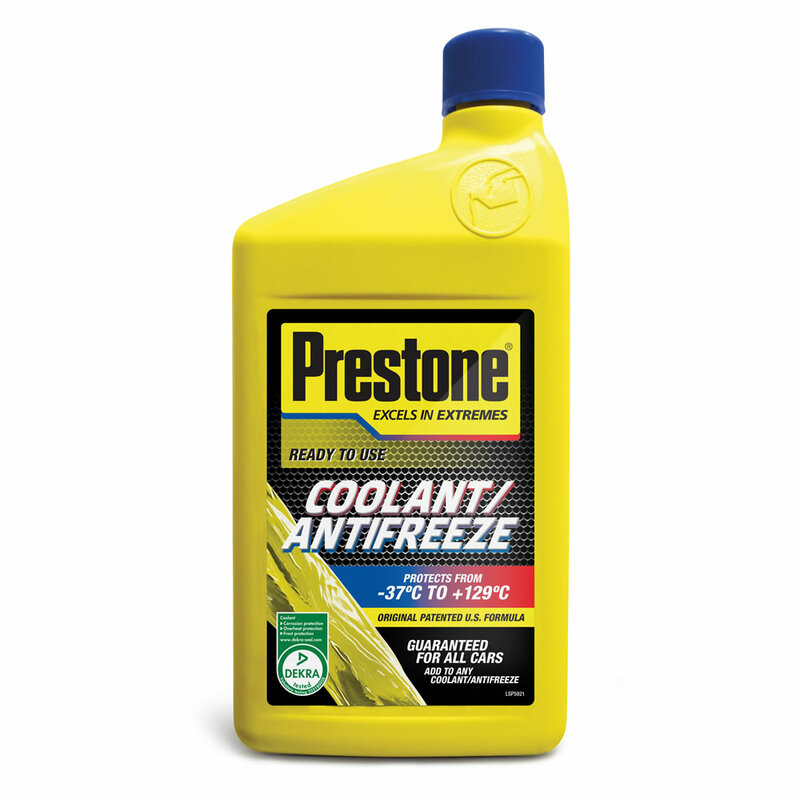 We’ve got some great value coolant to keep your engine ticking over nicely! Winter conditions put more of a strain on your battery – you’ll be using the heater, lights and windscreen wipers a lot more than in summer months. Check your battery is in good nick and up to the task, and give it a quick charge if you go a few days without using your car. We also recommend keeping jump leads in your boot, just in case your battery fails whilst you’re out and about. Make sure your tyres are in good condition, especially when there’s ice or snow on the roads. The AA recommends that motorists have no less than 2mm and preferably 3mm of tread on their tyres for winter driving. It’s also important that you check your tyre pressure over the winter months, ideally every couple of weeks. 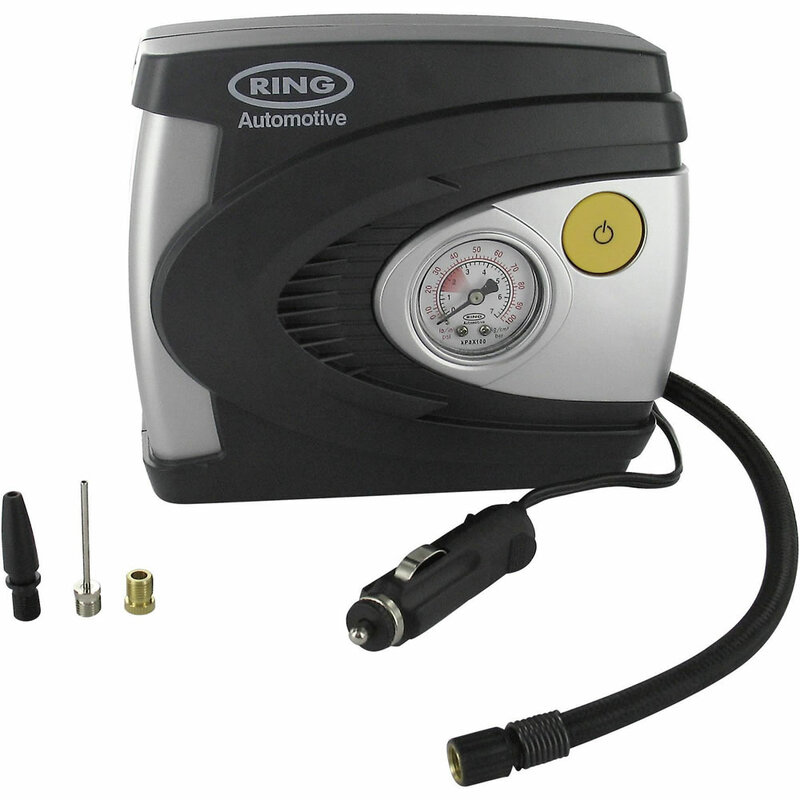 If they need pumping up, this tyre inflator will do the job. Find out the ideal tyre pressure levels for your car by clicking here. You also often find it in your handbook, on a sticker on the inside of the driver’s door, or occasionally inside the fuel cap. Check your bulbs! With the dark mornings and evenings you’ll be using your lights more than you did in the summer months. It’s important that they’re nice and bright to help you see and make sure other road users can see you. Check them every couple of weeks, make sure your lights are clean on the outside and take a look at our great value bulbs if any need replacing. Top tip: Make sure your number plates are clean and visible – you could be fined if they can’t be read! It’s also a good idea to have breakdown cover, so you can get back on the road quickly if you break down. 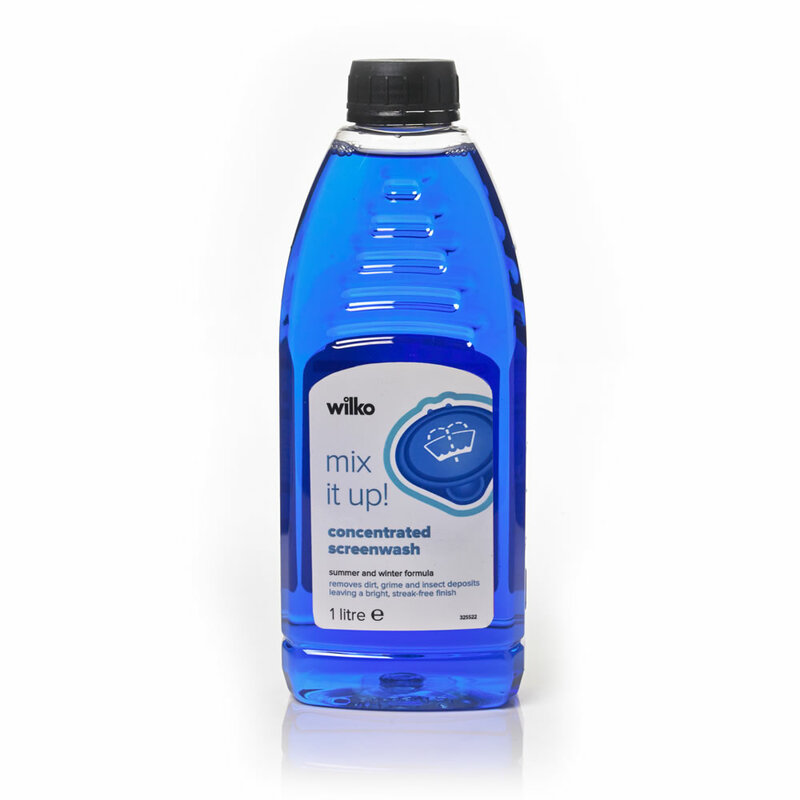 Shop our full car care range at wilko.com.